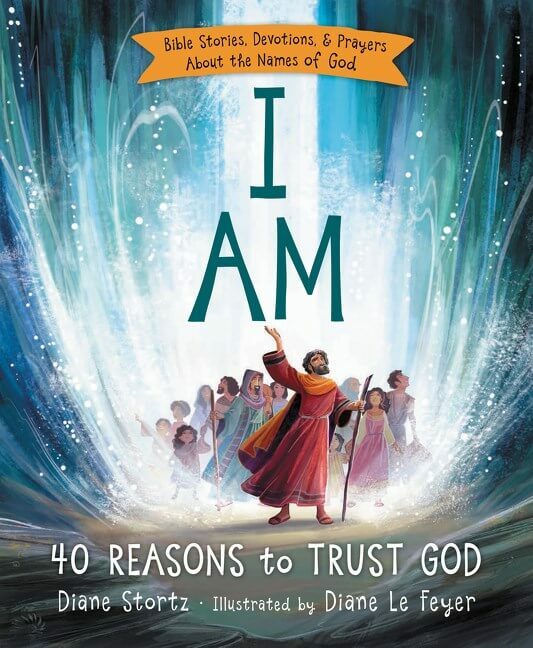 The most important message of all time is also one of the simplest—God loves you! 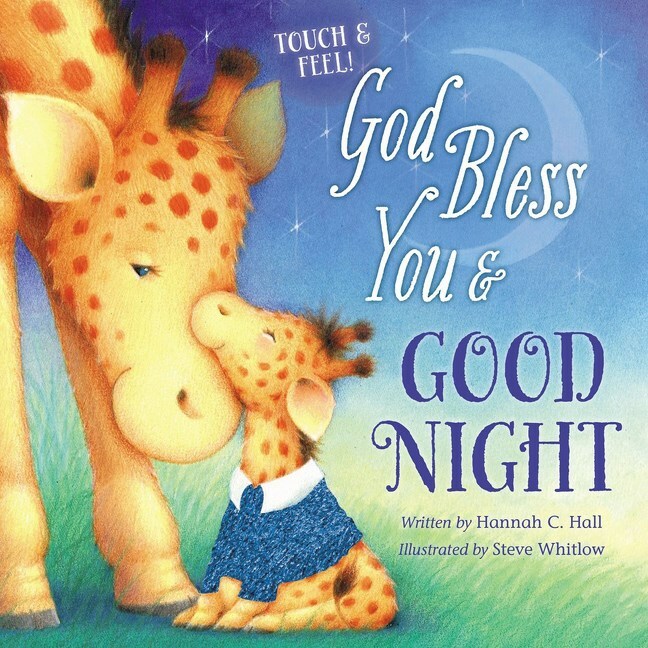 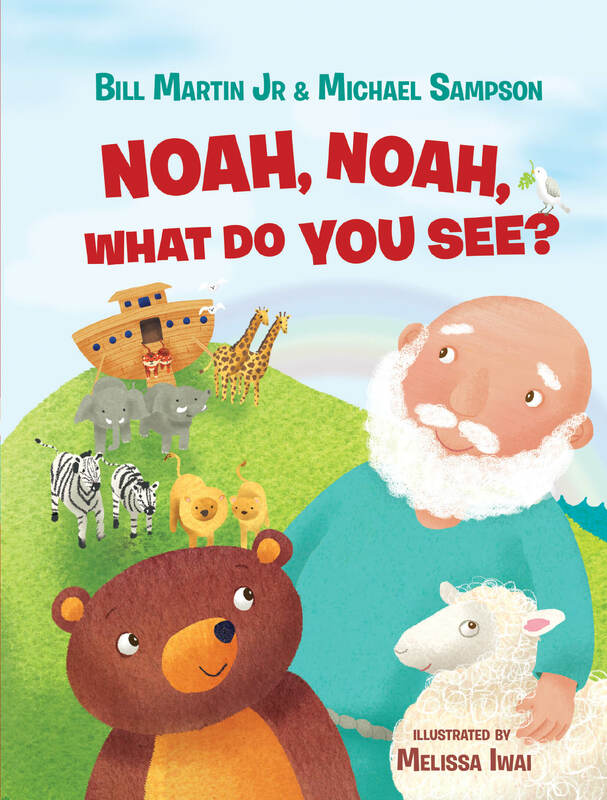 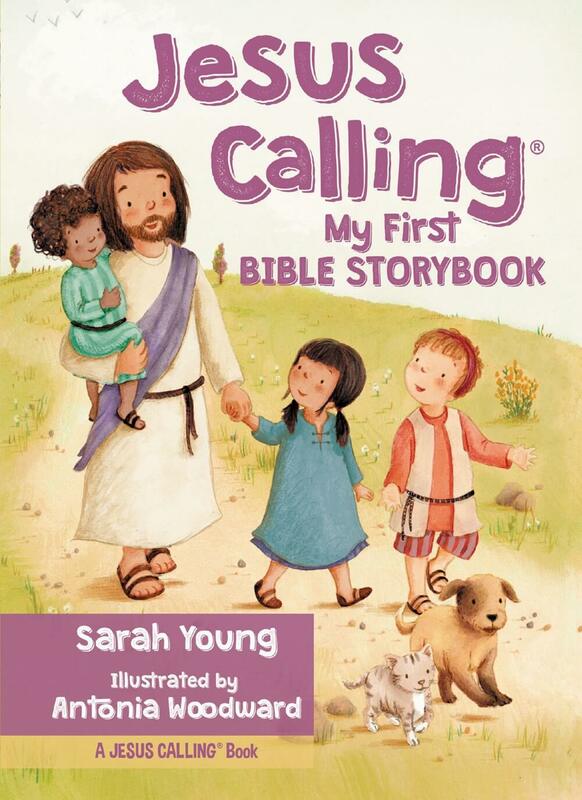 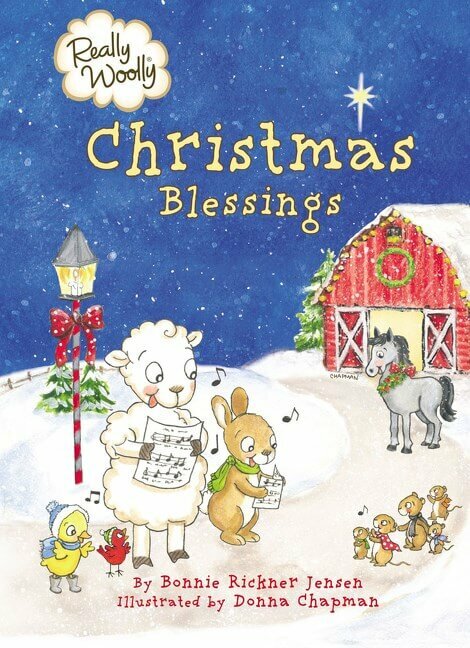 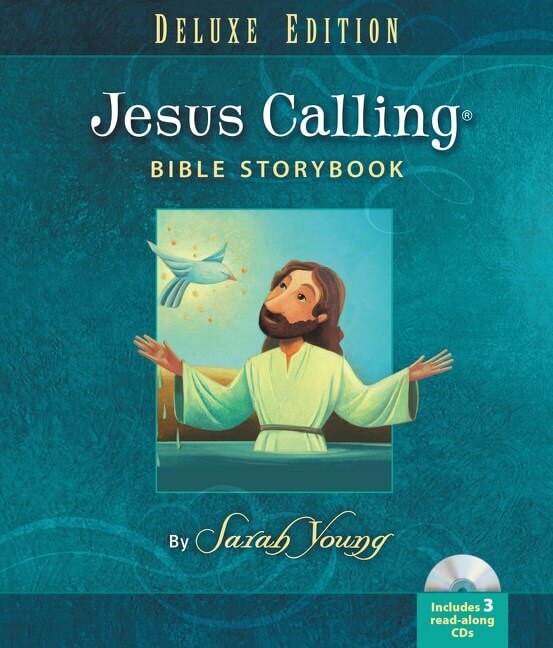 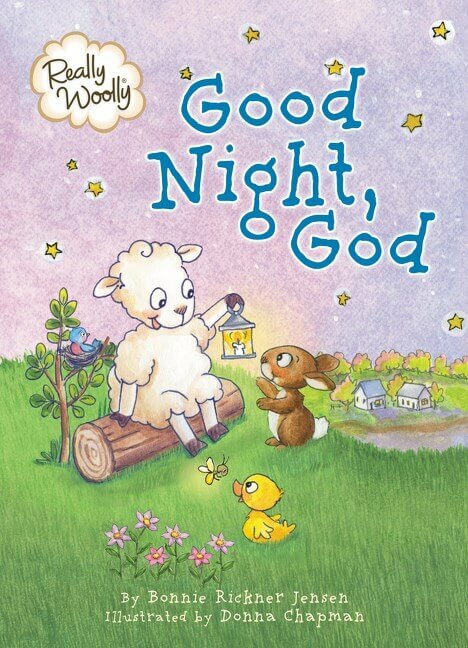 This new Precious Moments board book explains this to young ones through poems, Bible verses, prayers, and sweet promises from His word. 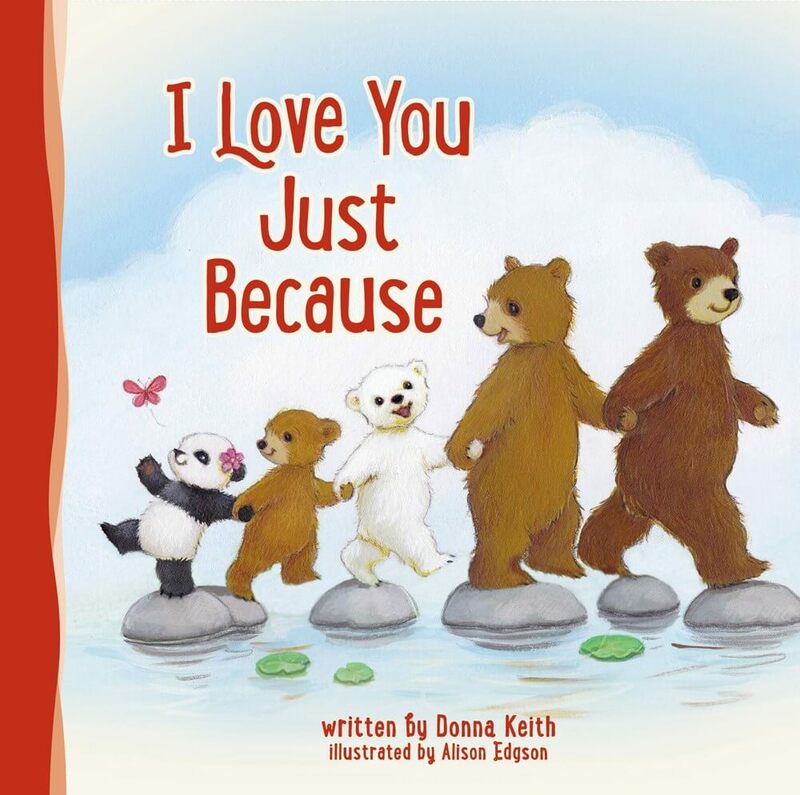 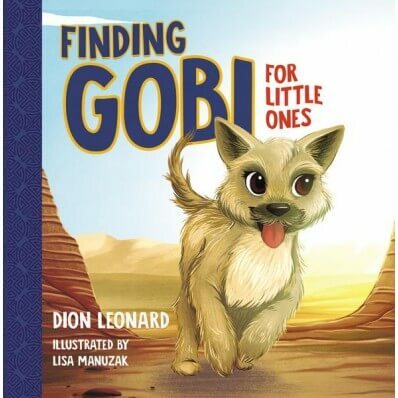 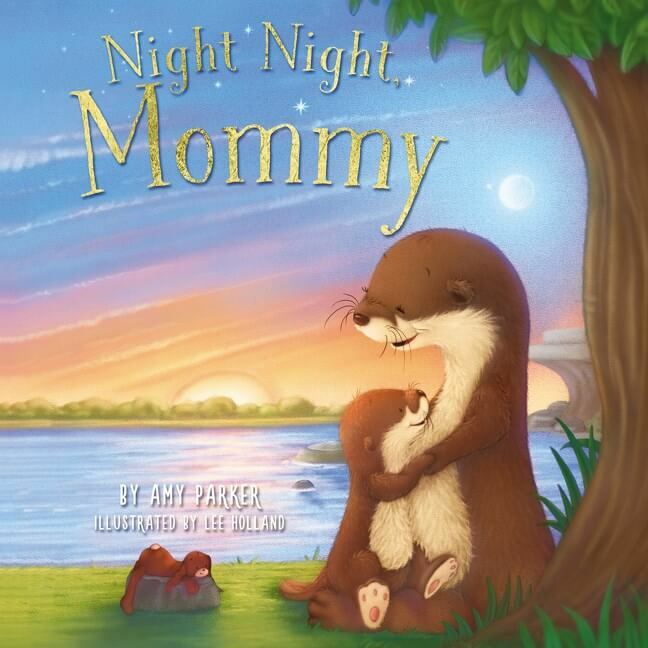 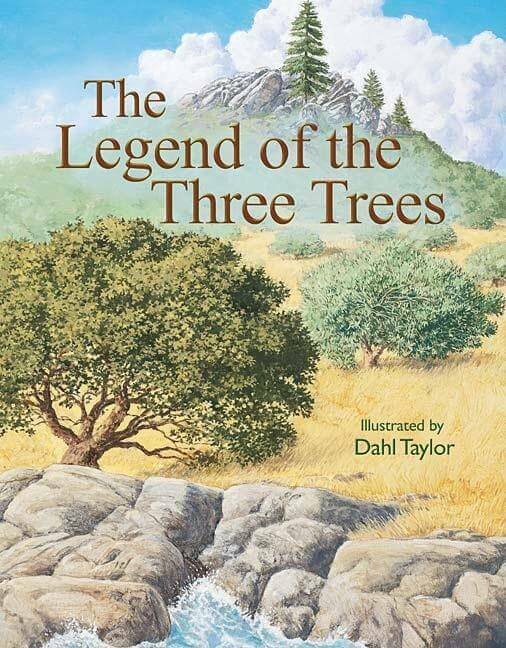 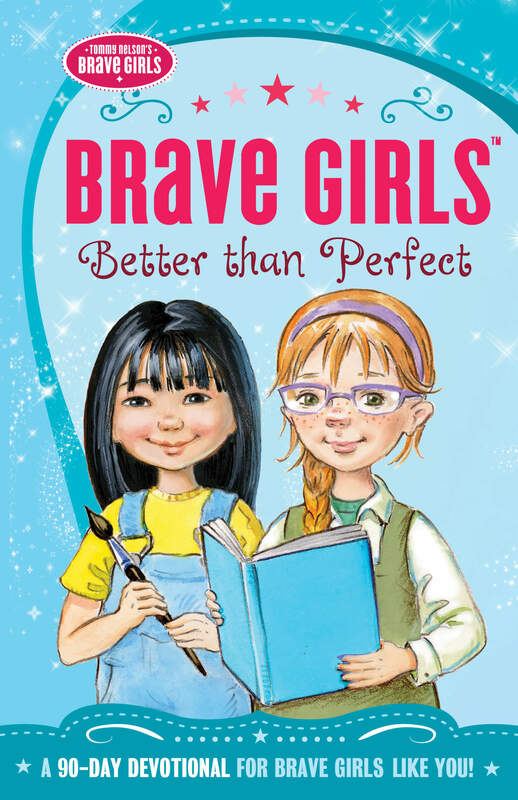 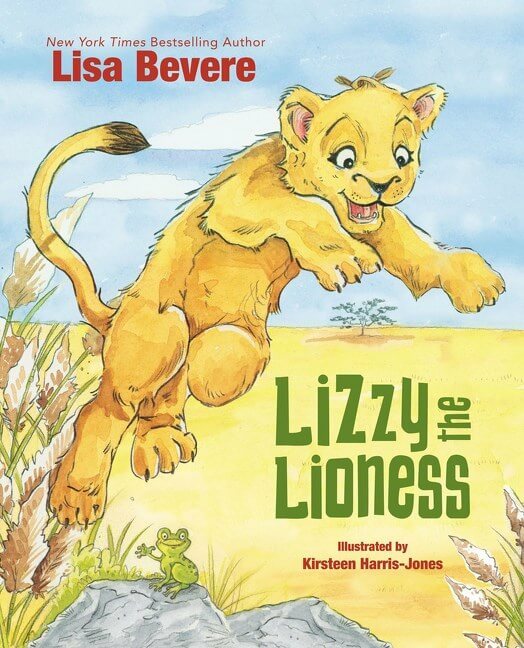 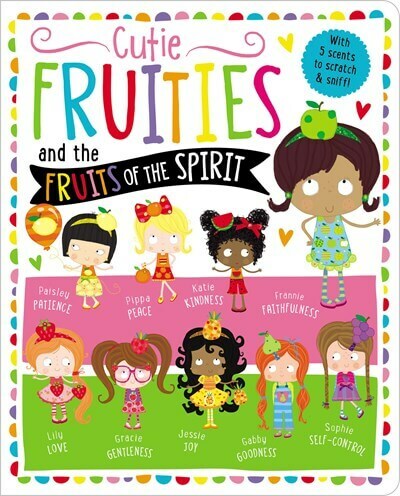 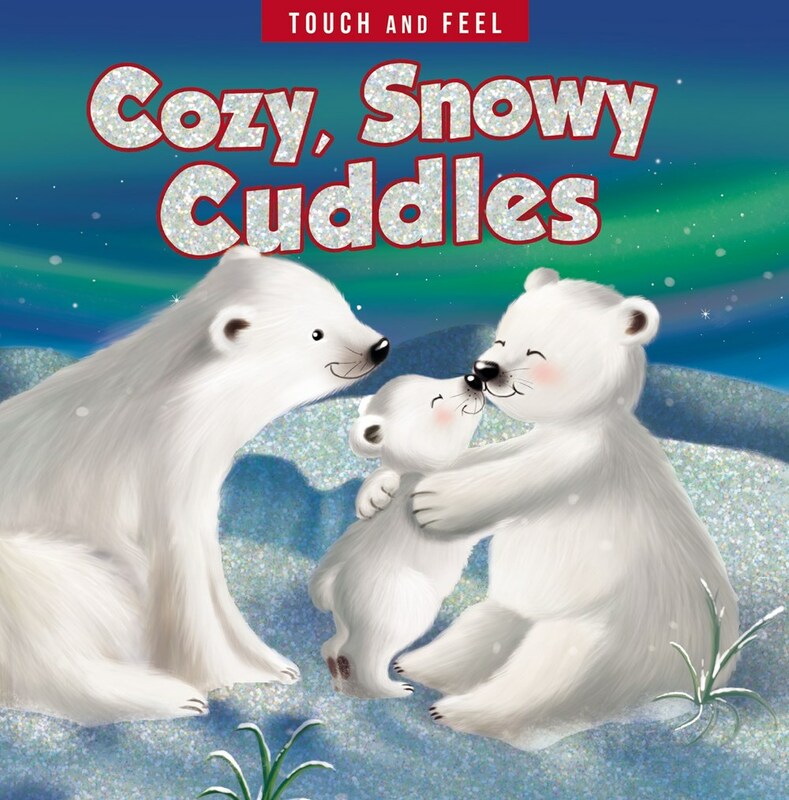 Illustrated with the iconic and dearly loved Precious Moments artwork, this book will appeal to children of all ages. 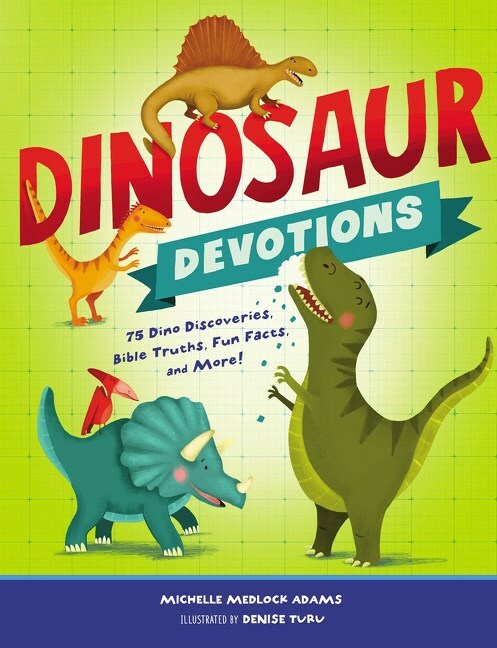 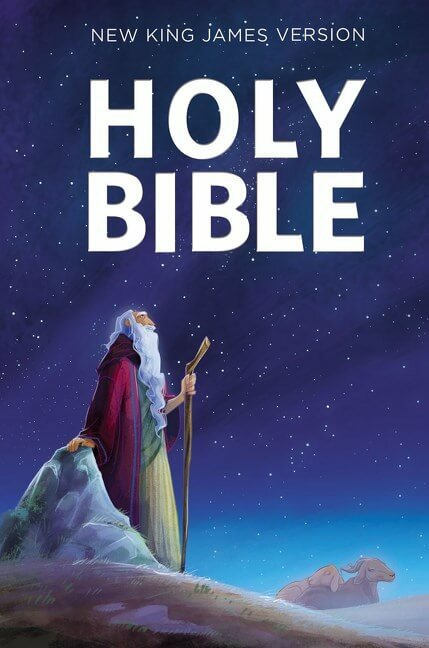 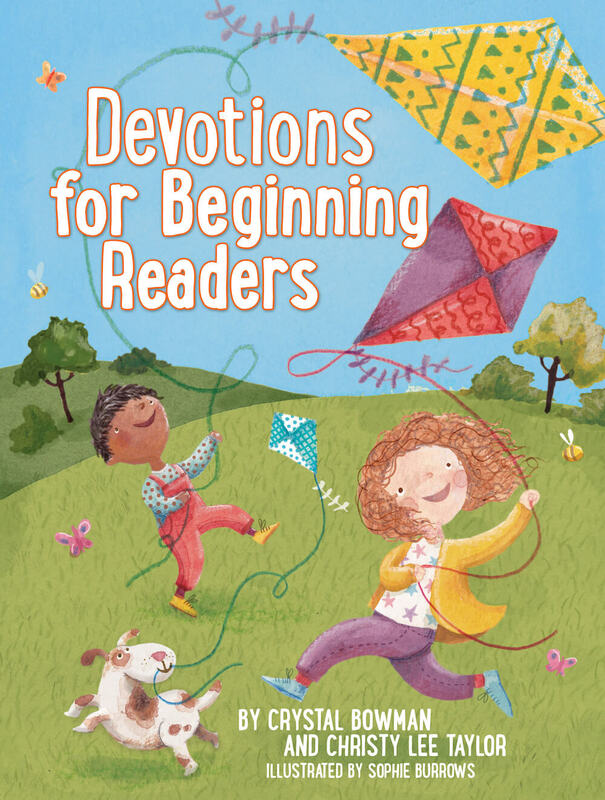 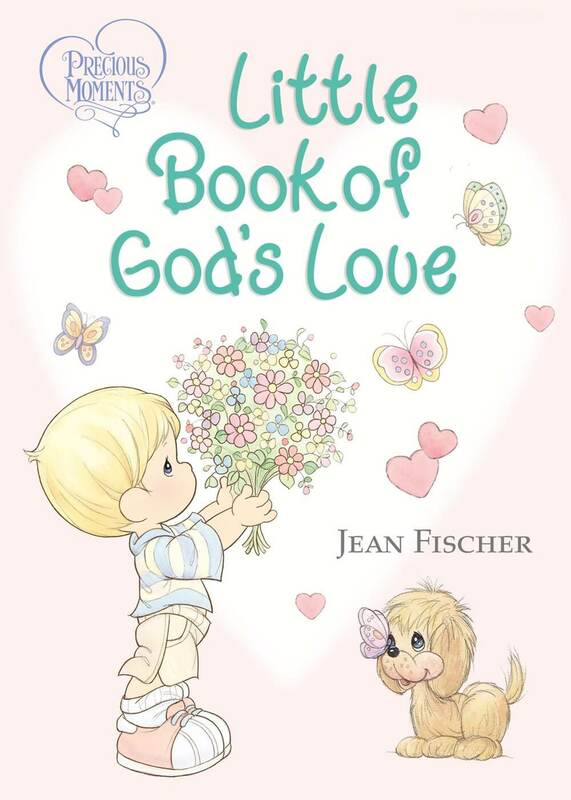 Precious Moments Little Book of God’s Love will illuminate God’s love for even the youngest children. 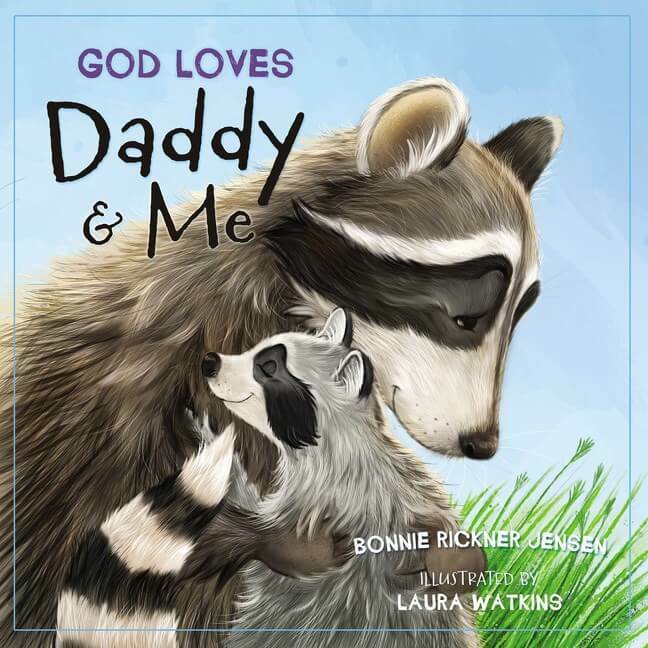 God loves us all the time, no matter what. 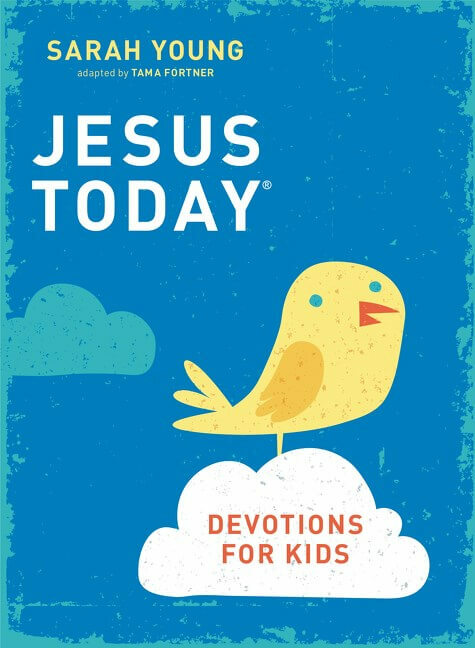 And because of His love, we can love everyone around us—parents and siblings, friends and teachers.